David Hewlett, Mars the Dog, Kate Hewlett et al. If you've never been good at anything in your life, why would murder be any different? Patrick has always had a somewhat combative relationship with his little sister Marilyn. But when she brings home her new sci-fi-soap star fiance Ryan, it's all out war. When Patrick fails to drive a wedge between the happy couple, he reaches for sharper instruments. 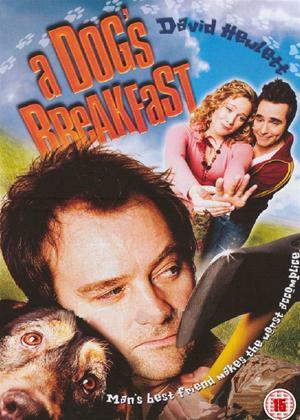 'A Dog's Breakfast' is a head smacking, bone breaking, fiance bashing romp, with a family that just loves themselves to pieces.